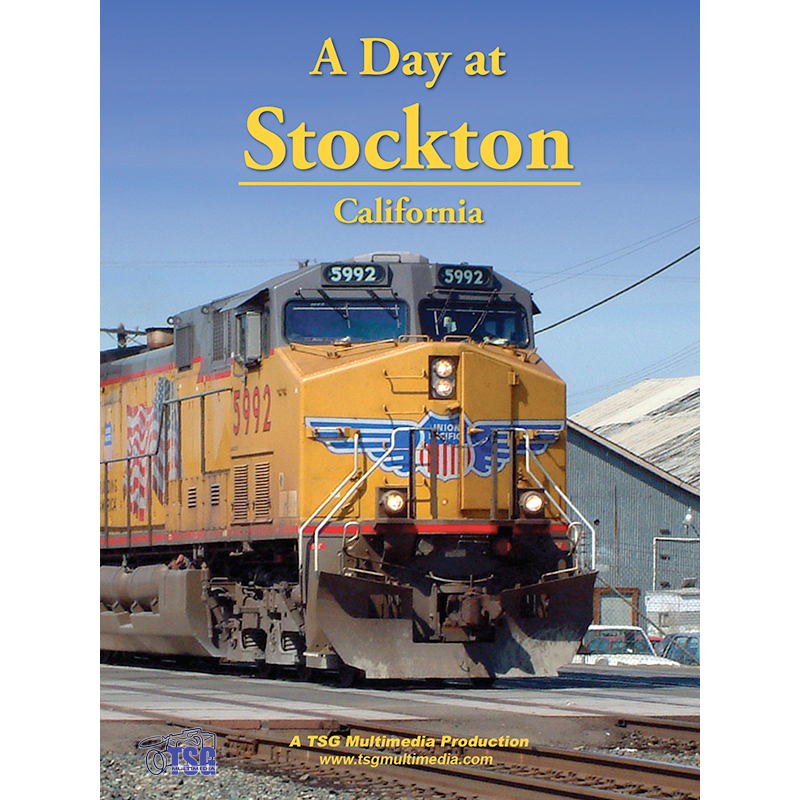 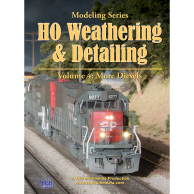 Stockton, California is a true railroading hot spot where the Union Pacific and BNSF mainlines cross. 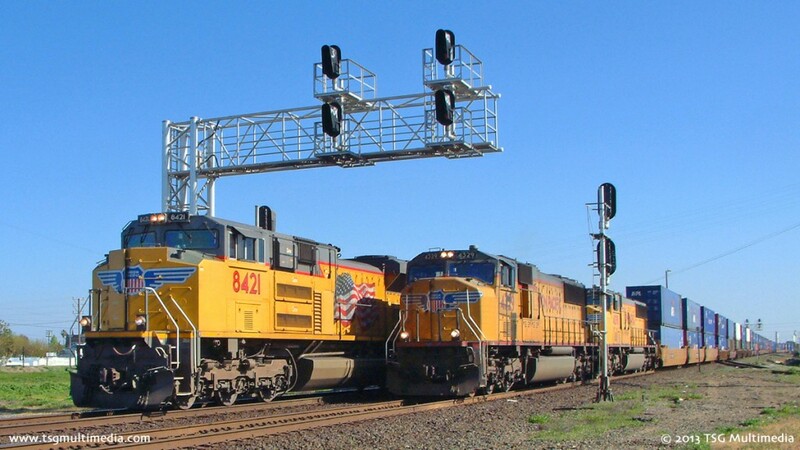 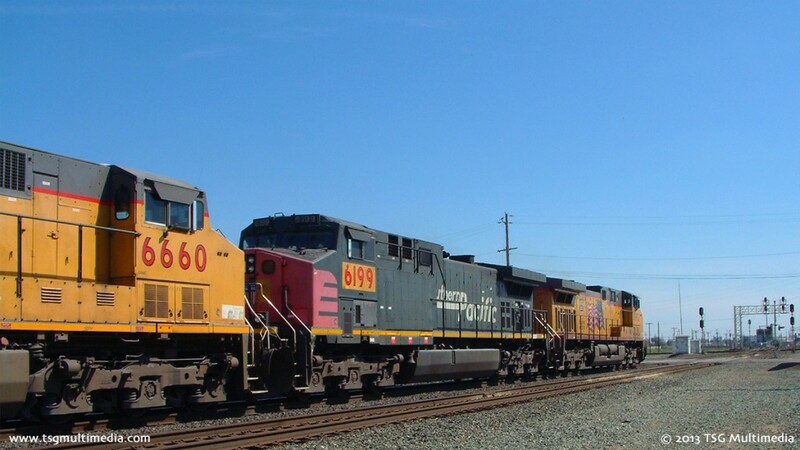 A Day at Stockton features many Union Pacific freights, inlcuding a few with former Southern Pacific locomotives. 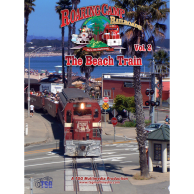 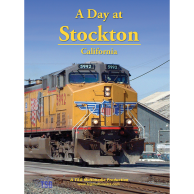 Join us for a look at this busy railroad hot spot as we spend a day at Stockton!